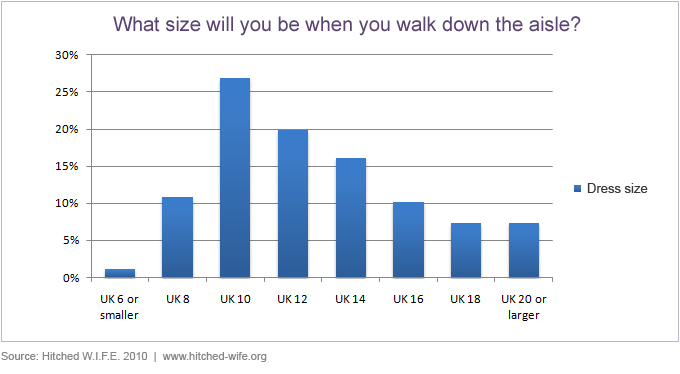 Home / Blog / What is Average Wedding Dress size? What is Average Wedding Dress size? 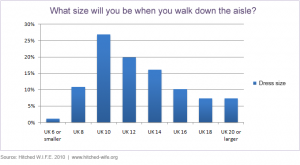 What is the Average size of a Wedding Dress ? Hitched W.I.F.E have done some research into this point and makes interested reading. Here at Wedding Days we estimate the average size Wedding Dress would be more like an size 12-14 but we stock all size Wedding Dresses from size 8 to a size 24 Wedding Dress.